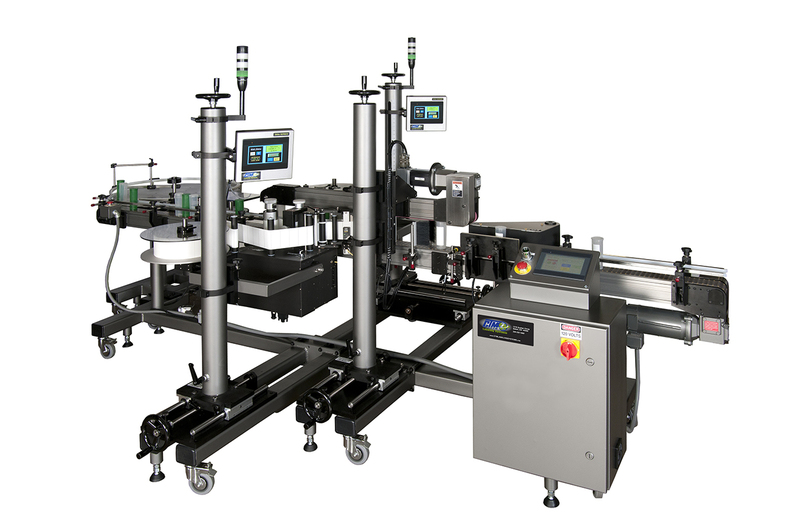 This system was specifically designed for the wine bottling industry. 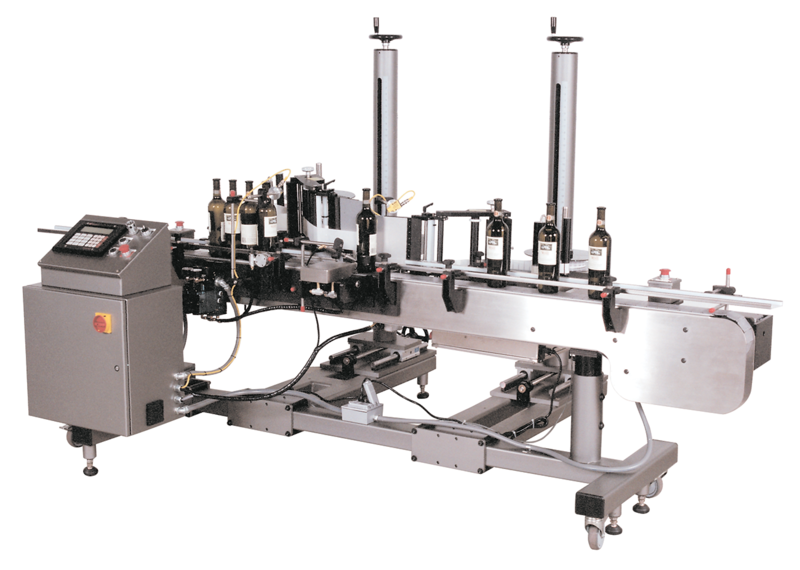 Two modes of operation are required in most wine labeling applications. 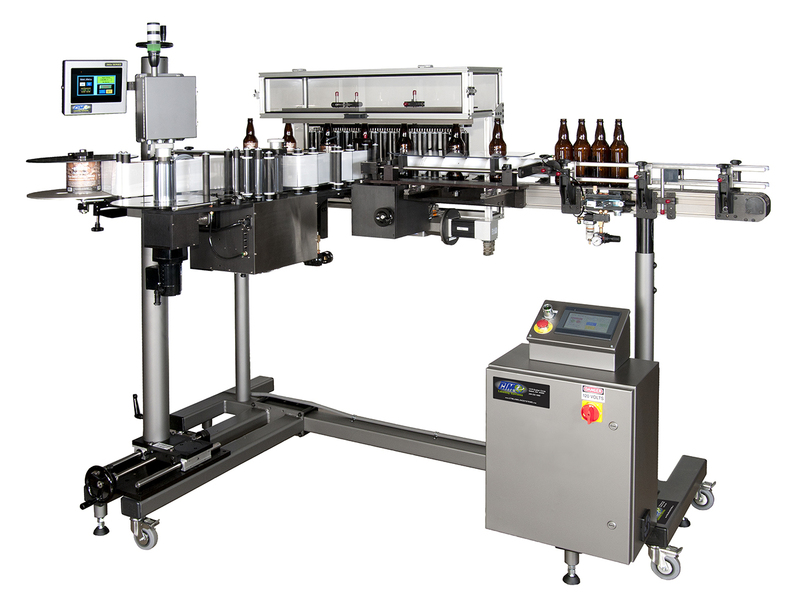 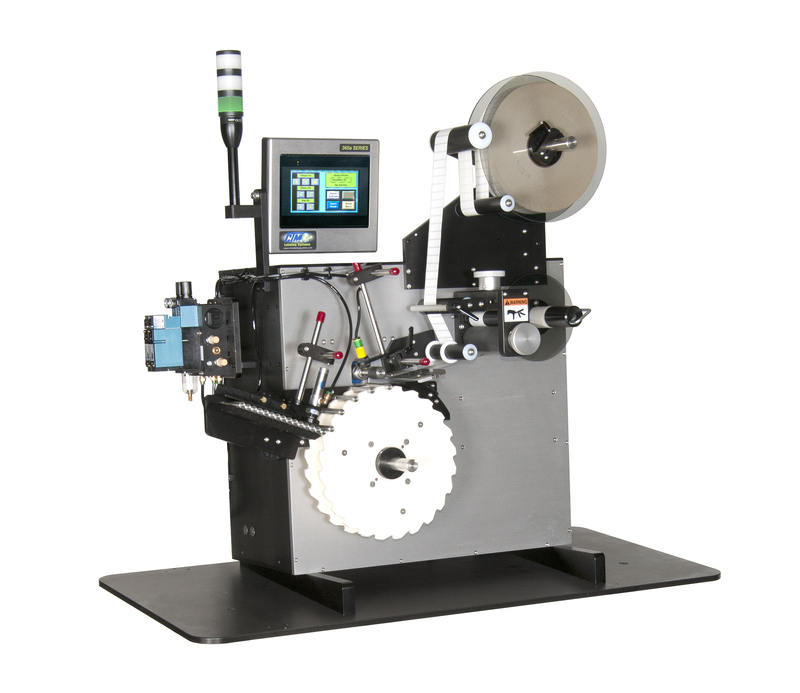 Speeds are variable depending on bottle diameters and label lengths. 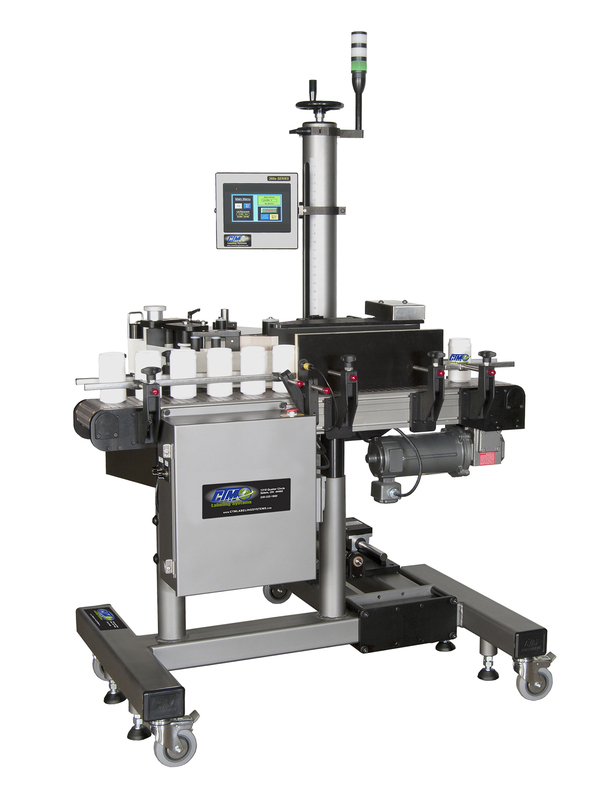 Dependent upon applicators used, bottle diameter and lengths.